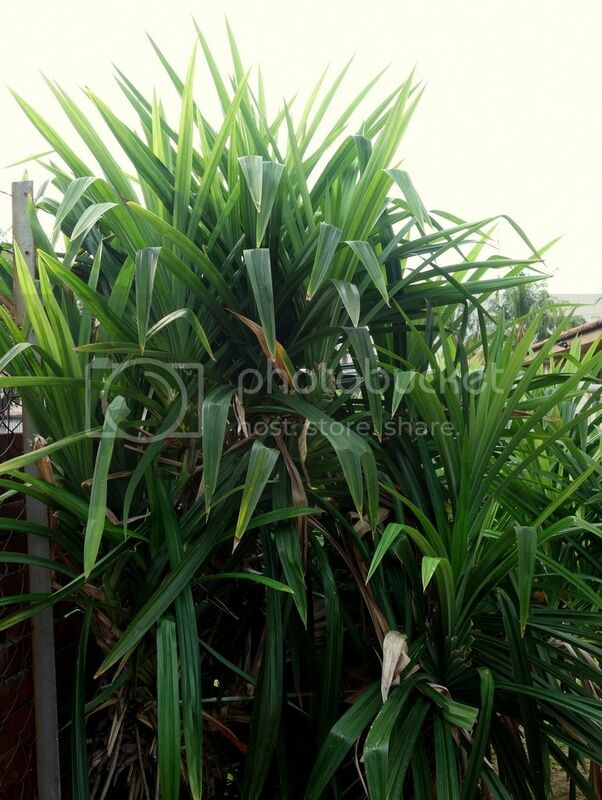 I was checking out the back of my garden one afternoon only to find such a humongous pandan plant. I was so excited, I called out to my helper who then helped me snip away at those leaves. As I am working with a mini blender, I cut them as small and thinly as I can. 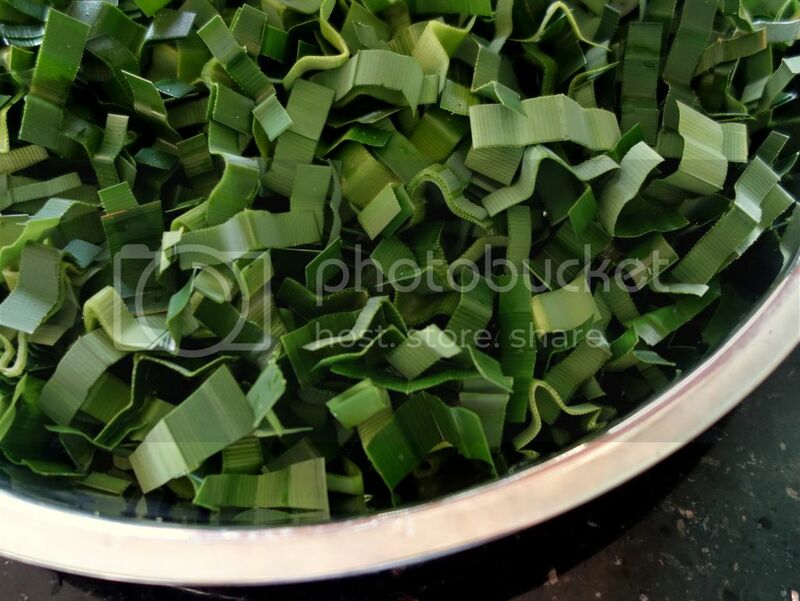 I like to make one huge batch (about 15-20 leaves) at a time and I just estimate 1 cup of snipped pandan leaves with 50ml of water. 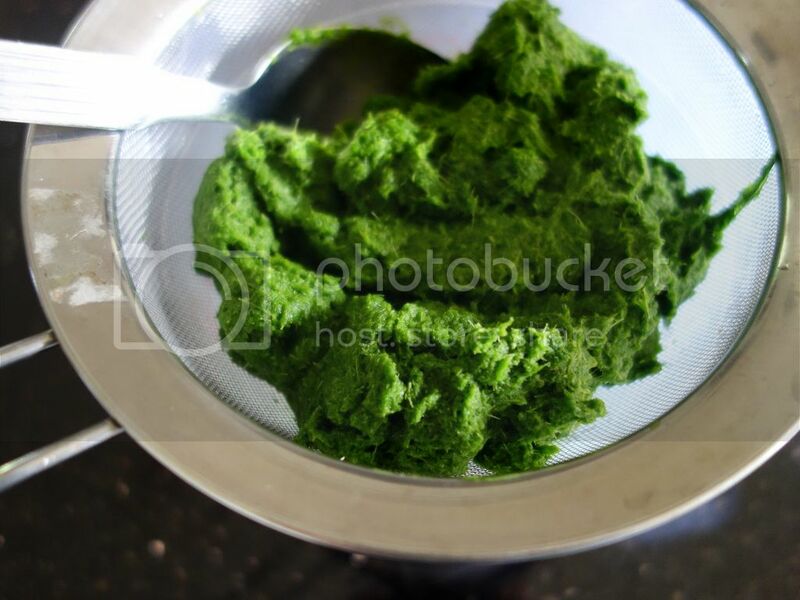 Blend until finely blitzed then strain over fine sieve and store in jar. This is how it looks on the first day. Leave it in the fridge for a couple of days to allow the chlorophyll to sink to the bottom. Mine usually takes 2-3 days. 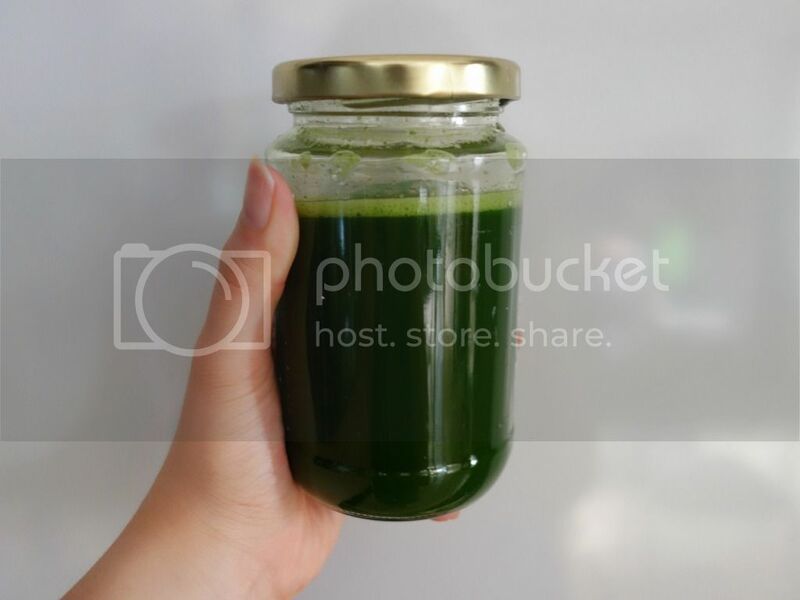 See that thick green layer at the bottom of the jar? 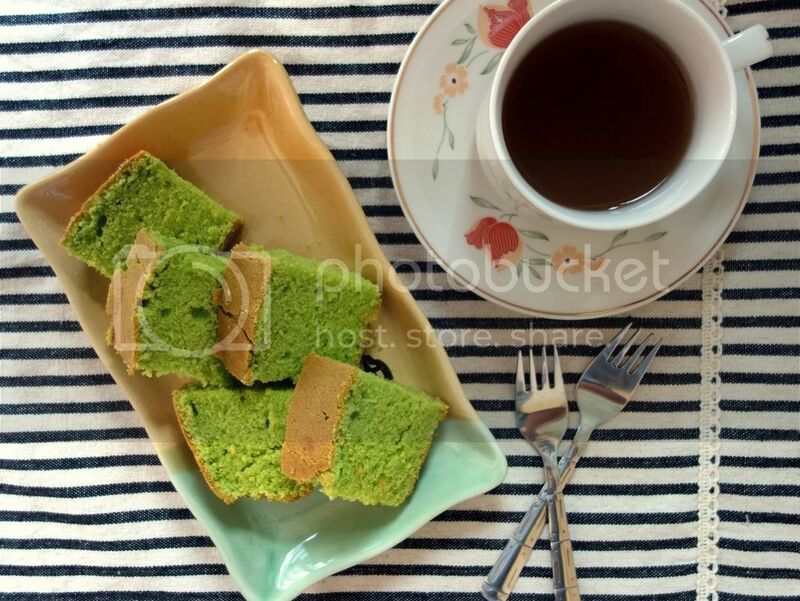 That's the concentrated pandan extract that you'd want to keep for this recipe! You may also reserve the remaining bits of the extract for other recipes such as mantou's. 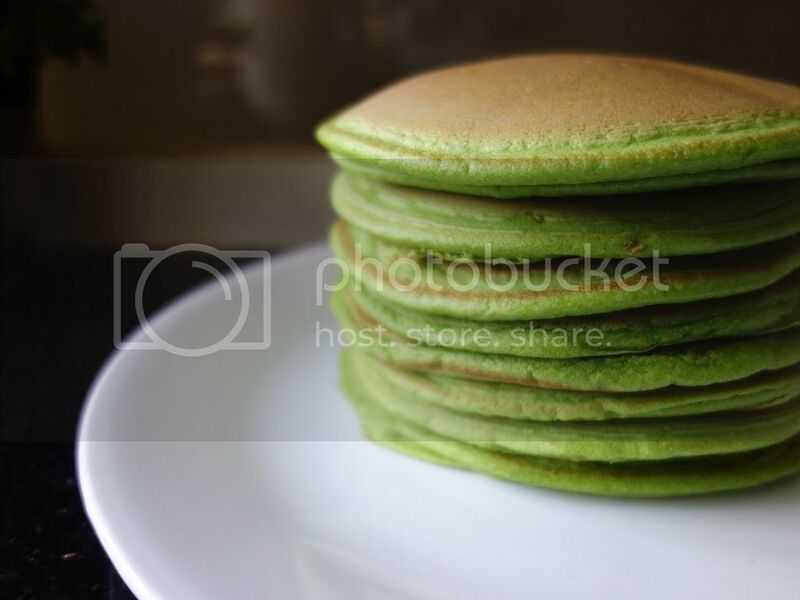 I've received a number of requests for the pandan pancake recipe since posting this shot of my pancake stack on Instagram, so here you go! 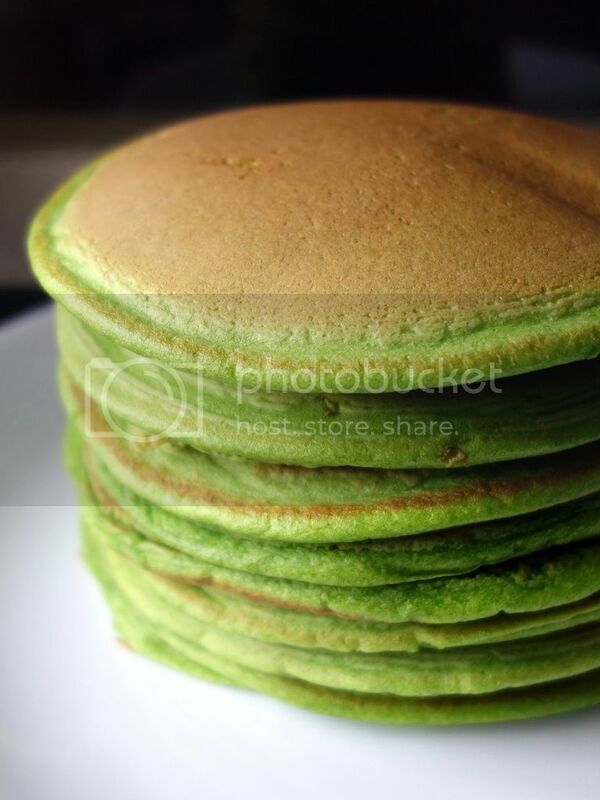 Add the flour, baking powder, milk and pandan extract to the yolks and mix to a smooth thick batter. Whisk the whites with the sugar until they form stiff peaks. Fold into the egg yolk batter – it is now ready to use. Heat a good non-stick pan on medium heat. Pour some of your batter into the pan and fry for a couple of minutes until it starts to look golden and firm. When you start to notice bubbles, loosen pancake with a spatula and flip it over. Continue frying until both sides are golden. I reckon caramelised banana and roasted desiccated coconut or coconut chips even would go really well with pandan. Finally, drizzle with a generous dash of maple syrup or gula Melaka syrup. 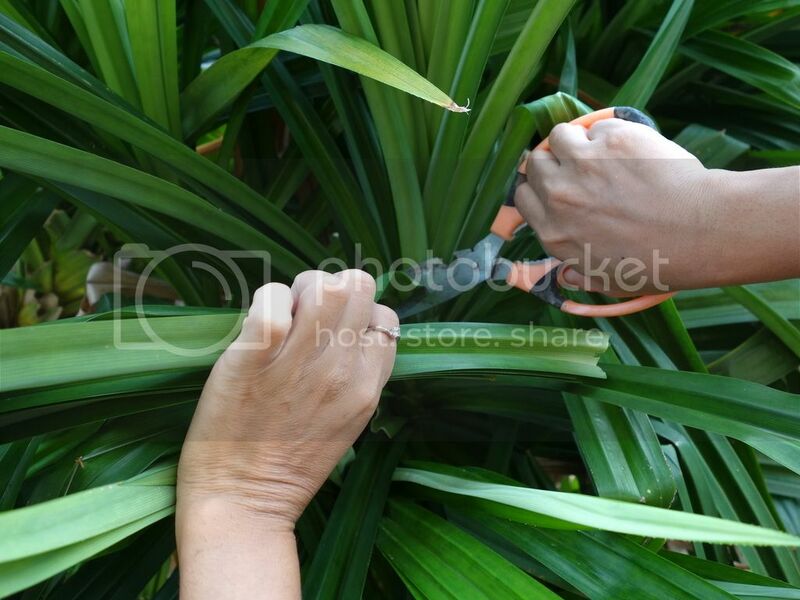 If you do not have access to pandan leaves to make your own extract, you may replace with the store-bought ones. Maybe start with 1 tsp of the Koepoe Koepoe pandan extract first, then add more for a more intense colour/flavour. Thanks for the recipe! 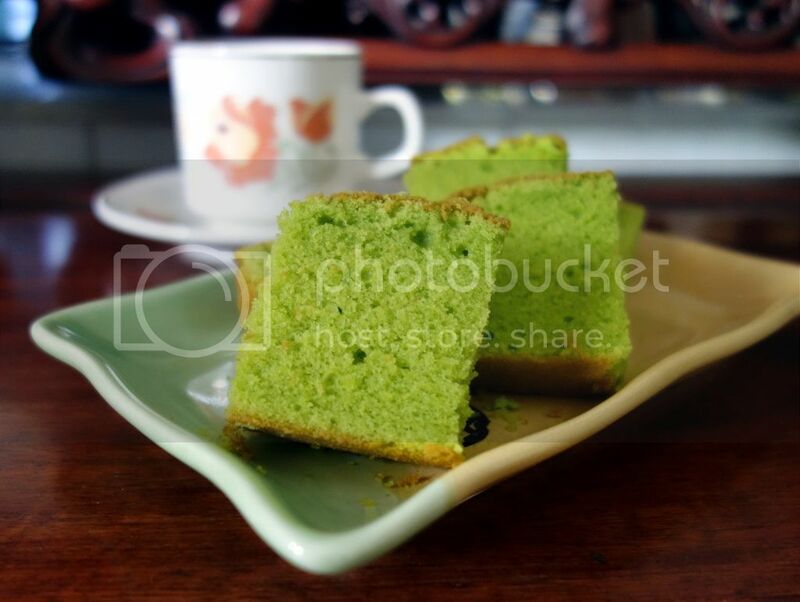 I will try to make the pandan oancake soon. Hi, I was wondering if the batter can be made in advance, like the night before? So that there's batter ready to go first thing in the morning. Thanks! Hi Coffeeholic, I don't reckon it can be made in advance but if you do give it a go and it works, do let me know. Sorry I can't be much of a help there! May I know what did you do with the top layer of pandan extract? 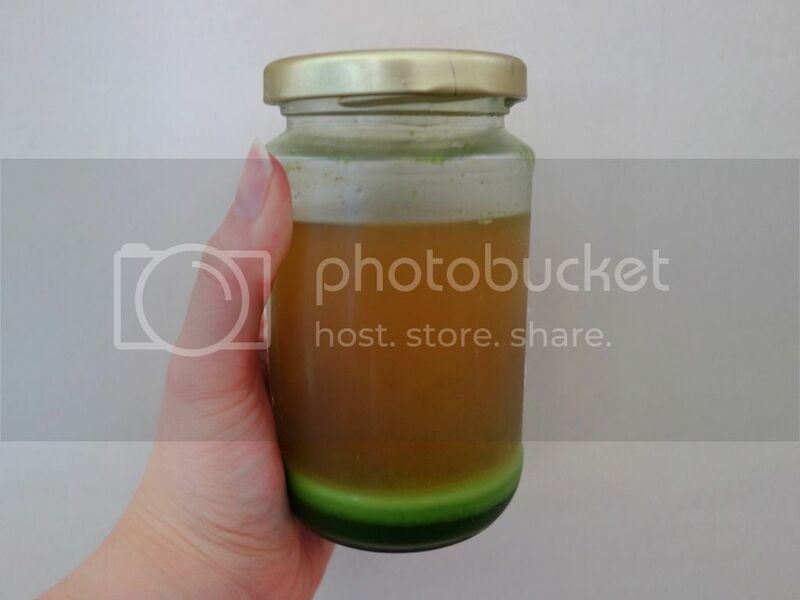 Hi Janelle, you can use to make mantou's as i've heard, but because I've got a gigantic pandan plant, I can make my extract whenever, I just erm bin the top layer haha! Cox I just want the concentrated layer. Is that panda rich in iron?